One of the reasons for the enduring popularity of active fund management, despite all the evidence that for most of us it’s a thoroughly bad idea, is that the case for using active funds sounds so very plausible. It seems reasonable to assume, for example, that there are managers out there with the skill to beat the market over the long term; but only a tiny proportion of professional investors do so. You’d also expect to be able to identify a future star performer; but again, all the data tells us it’s virtually impossible. Another example of something that seems to make sense but ultimately doesn’t bear scrutiny is that investors should look for experienced fund managers with a proven track record. 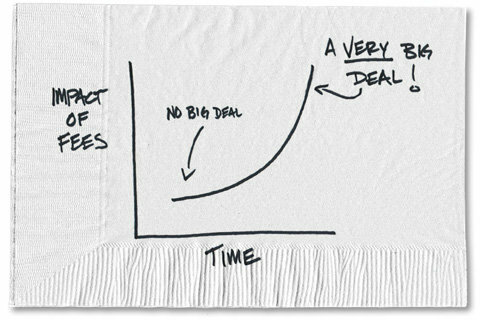 In most walks of life — business, politics or sport, for example — it’s patently true that experience tends to pay off. But it doesn’t apply to the world of active fund management, in which, you may be surprised to learn, the very opposite is true. 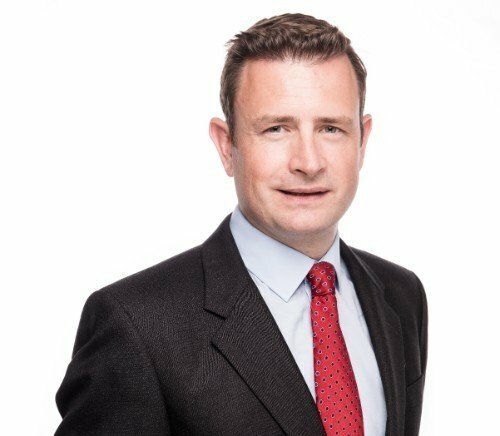 Professor Andrew Clare at Cass Business School in London recently issued a paper entitled The performance of long-serving fund managers. What makes this particular study so interesting is that, unlike most similar studies, which look at the performance of funds, this one analysed the performance of individual managers. 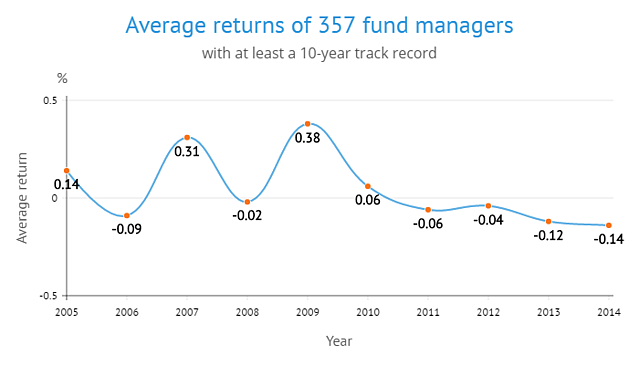 In particular, the Professor looked at 357 equity managers based in the US with a track record of at least ten years on a single fund, as of December 2014. Of course, when evaluating the results, you need to think about survivorship bias. 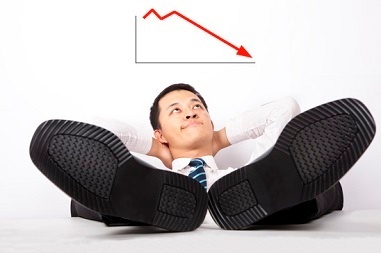 Most managers nowadays remain in post for less than ten years. Because these were the managers who stayed for longer, it’s fair to say that, as a group, they delivered higher than average levels of performance. However, the Cass study found that managers with long track records at a single fund tended to show a “gradual deterioration” in performance over time rather than improving with experience. Indeed the excess return produced by these experienced managers was negative over the last four years of the period. Professor Clare also identified a noticeable lack of persistence in performance. The winners in one year were unlikely to be winners in the years that followed; in fact, on average, in six of the nine other years their returns were negative. So, why should this be? Why does experience count for less, rather than more, as time goes by? Why don’t fund managers appear to learn what works and what doesn’t the longer they spend in the job? One possibility is that earlier in their careers some managers are willing to take more risk, thereby increasing their chances of winning (or losing) big. Another explanation is that is some managers are simply lucky. “It’s almost as if the manager had two or three good years of experience and then their performance trended back to the average. Interestingly, the Cass study also identified two noticeable characteristics that set the most successful funds apart from the rest. The first is that they had lower than average fees; and the second is that they tended to tilt towards small-cap stocks. Yes, if you are going to use an active manager, the less you pay the better, but the funds with the lowest fees of all are index funds; and nor is it necessary to pay an active manager to capture the small-cap premium. All of these findings are very much in line with similar studies conducted over the years, and the lessons for investors are the same familiar ones. The performance of even the best fund managers, on average, deteriorates over time, and even a long and successful track record tells us very little about how a particular manager is going to perform in the future. So, should you specifically pick funds run by inexperienced fund managers? The sensible advice has to be No. Of course it’s possible that you might just pick a future star, but you only need to pick one dud to undo all of the benefits. And your chances of assembling a whole portfolio of future winners are so tiny that it’s not even worth trying. 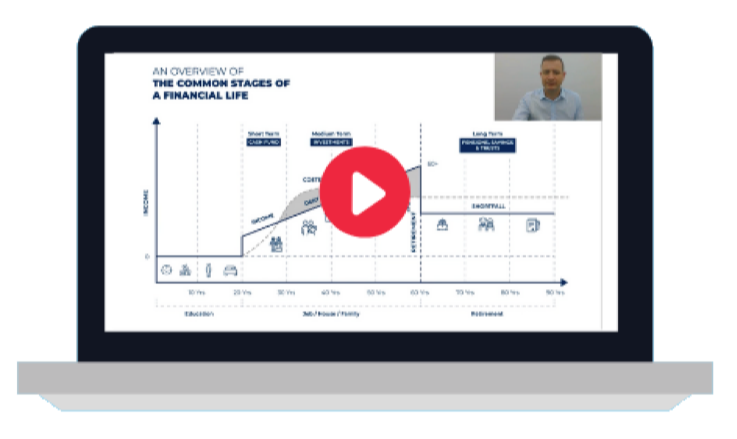 If you have a nagging feeling about your current investments, request a no-cost, no-obligation and independent second opinion of your existing investments with our investment portfolio review or X-Ray Report.